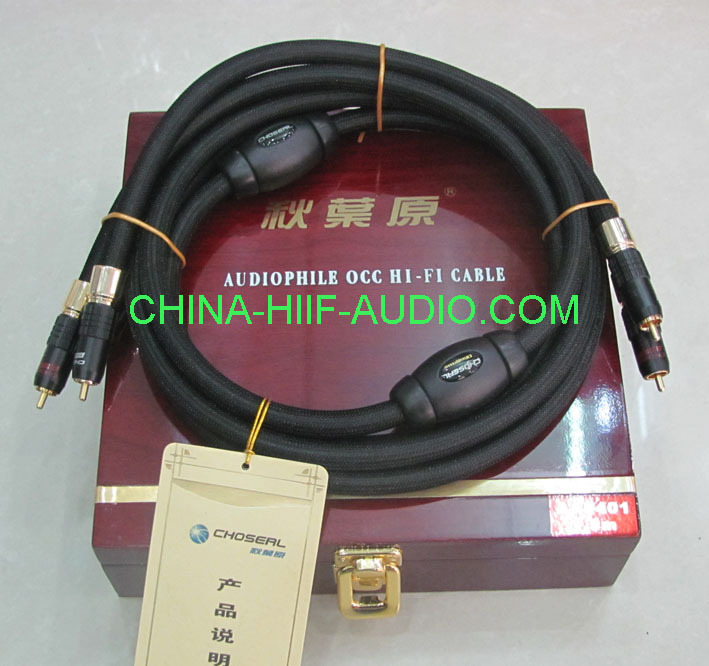 Mr. Yong Lee of China Hi-Fi was very responsive to my queries when I placed the order for this product. The order was shipped out quickly via DHL and arrived just over a week. Upon receiving, I checked out the product. It is solidly built with a steel case, combined with extruded and polished aluminum face plates, an indicative of a high end equipment. The player is powered through and connected with Yarbo cables to my Yaqin MC-100B amp./Shuguang Treasure tubes. It is in turn connected to a pair of British B & W 704 speakers. All are placed in my acoustically enhanced music room about 18 ft. x 20 ft. The output signals from the TY-20 deliver a range of rich and dynamic sound. I compare this player to my German MBL 1431 CD player. Listen to a variety of music with both players. The TY-20 is as good, if not better than (I have to admit) the MBL 1431. Similar in design and layout of the sound board and turn table, the TY-20 is only a fraction of the price the German player. The specified D/A conversion of 24 bit/384 KHz of the TY-20 will meet the challenge of most music listeners. The TY-20 is packed with a lot of value at an economical price, highly recommended to anyone , who does not have to dig deep into one's pocket to fetch a quality and costly CD player made in Europe or America. Purchased late 2013. Arrived in Texas, USA in less than a months time. Packaged well. Great looking amp, no, beautiful looking amp. My first tube amp. After burn in time sounds better and better. Amp produces some heat. Wish the tubes were brighter, meaning the glow. 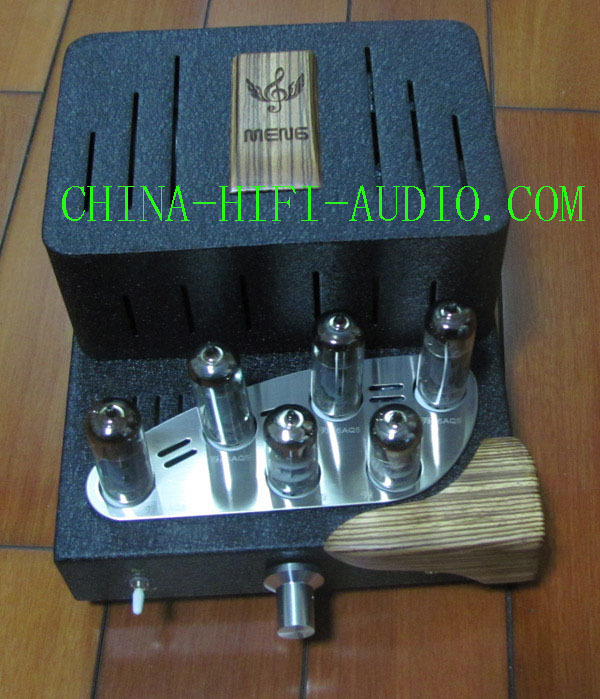 I would purchase from China HiFi Audio again. 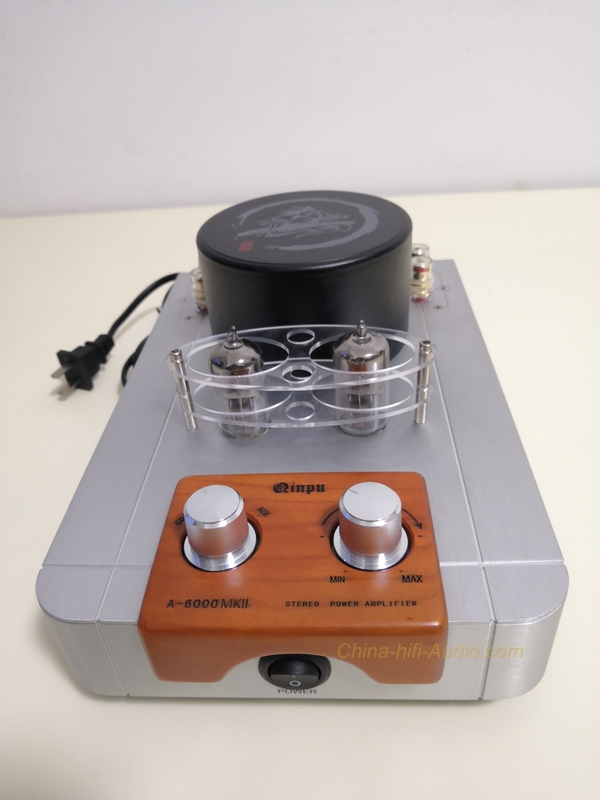 I recently purchased this amplifier through China HiFi Audio, Mr Yong Lee was very helpful in helping with my purchase, answering questions and ensuring the unit supplied had a 240V UK mains transformer fitted. From order to delivery was less than a week via DHL. I have now powered the unit up fed from my Panasonic CD player and I am very impressed with the sound quality, appearance and build quality of this amplifier. 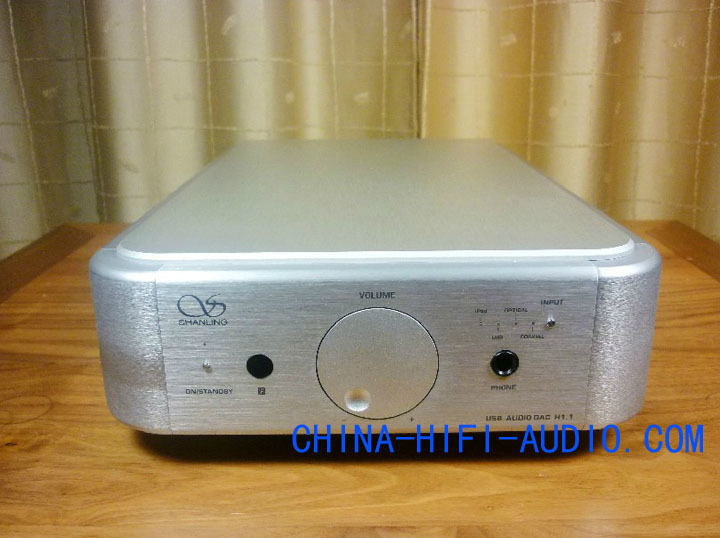 I can highly recommend this amplifier and purchasing from China HiFi Audio. The Mini angel has to be among the best buys in audio today! I finally bought one of the mini angels after a good audio friend who had bought one, kept telling me how good it sounds. It is amazing the quality you receive with the mini for such a small cost (109 USD plus ship at time of posting). Right out of the box the amp sounds good. The tubes are all self biasing so no need to set the bias adjustment if you are a tube roller. The tubes used are common Russian radio tubes, inputs are 6n2 or 6N2P while the outputs are 6P1. Circuit wise the 6N2 is comparable to the more common 12AX7 input tube, but they are not pin for pin compatible. The Russian equivalents of the input and output tubes are available very inexpensively on ebay from several Russian and Ukraine suppliers. 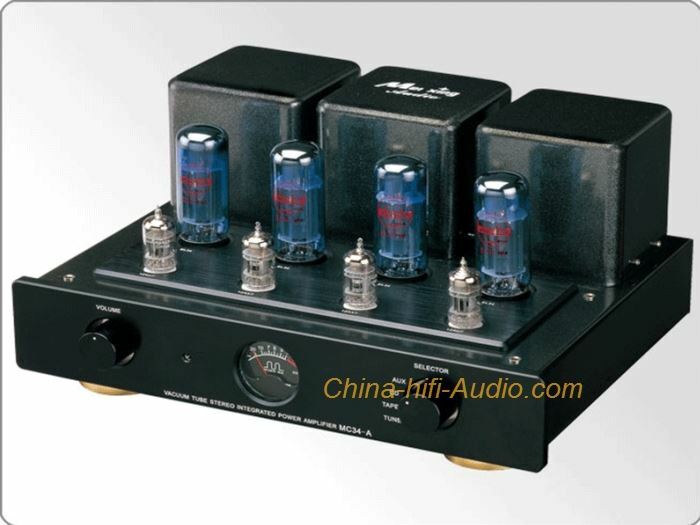 The whole amp can be re-tubed for roughly 40 USD depending on where you source the tubes. More importantly, the mini angel is very easy to mod, and very easy to do upgrades on. As long as your speakers are on the more efficient side, the 10 watts the mini puts out is enough for comfortable listening levels. You will not be able to rock the house with this amp, but that is not its intended purpose. Very highly recommended amp. 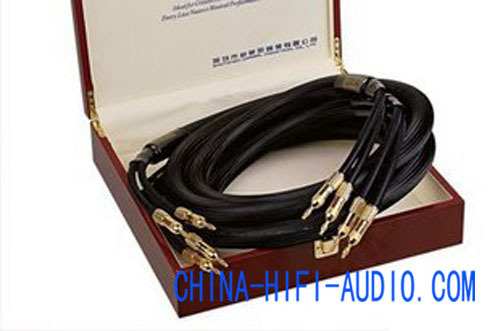 The seller, China Hi Fi Audio was very good to deal with. The Shanling H1.1 is a first class DAC in all aspects. It is good looking, very well constructed and sounds very good. 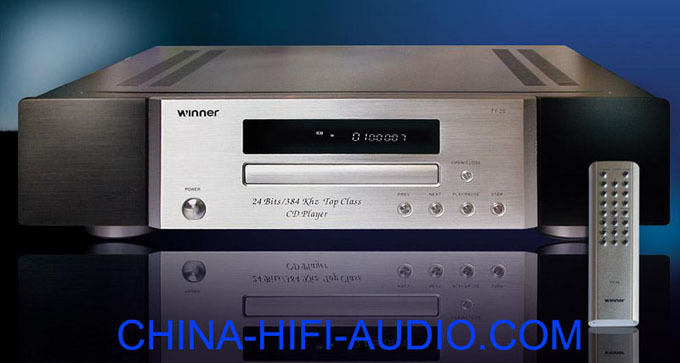 I could not tell any difference between the sound from my Marantz SA7-S2 and Esoteric X-03SE and from the Shanling H1.1 when the H1.1 was connected to the digital output of these CD players. Excellent Service! I ordered this amp and shortly they were kind enough to tell me that the 220v model would not work in Canada since we use 110. They offered me options or a transformator. Since I really wanted the Qinpu they gave me a full refund. 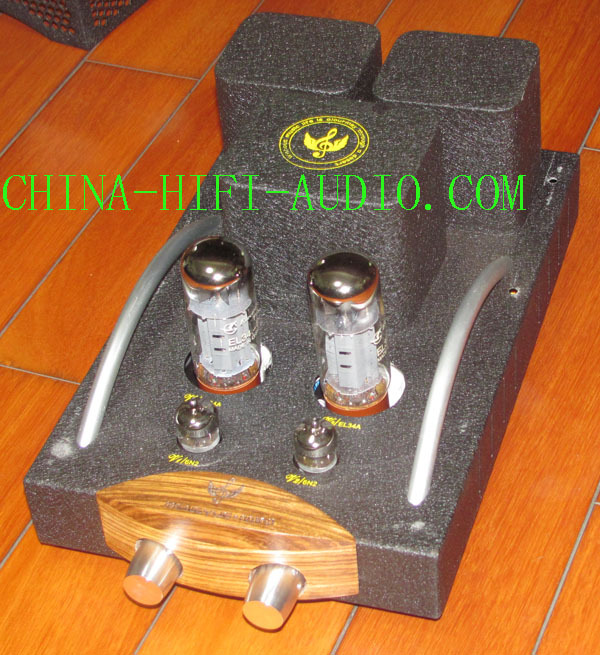 I highly recomend China-hi-fi Audio and I would not hesitate tu buy from them.